Thanks for entering our giveaway! BONUS #1: Check your email, we sent you $10 off your first order! 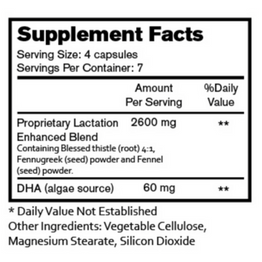 BONUS #2: Get a FREE (28 Count) Lactation Supplement Below! Receive a trial size bottle of our top selling milk boosting supplements for free. 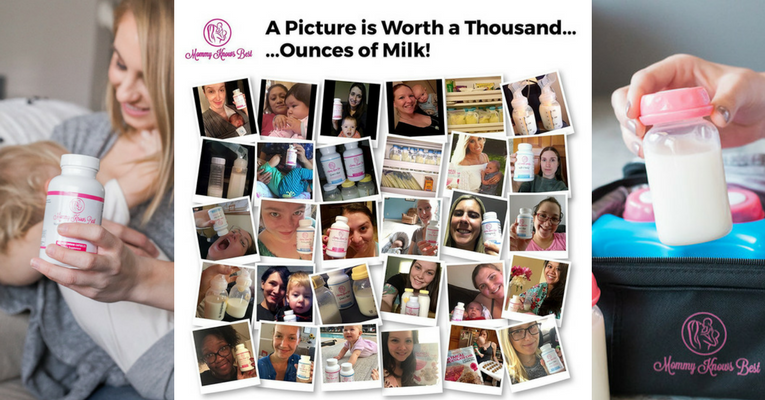 An all natural solution made from ingredients which have been known for decades to aid in the production of breast milk. These vegan friendly supplements are perfect for new mothers who need some help boosting their supply. Our powerful ingredients get to work quickly, and should give you noticeable results in just 1 week. Get a Free 7 Day Trial Bottle, just pay for shipping. * Limit, one offer per customer. Cancel subscription before 14 days of purchase to opt-out of a monthly subscription of this product. GET A FREE 7 DAY BOTTLE! Your products are shipped automatically at the rate you choose. * We will send you a 28-count bottle of your choice for free, just pay $3.99 shipping & handling. 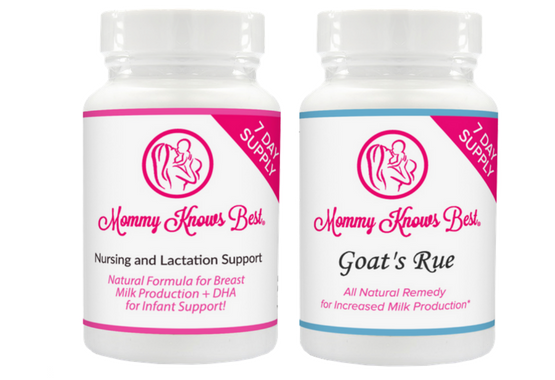 After 14 days, to ensure you continue to enjoy the lactation boosting benefits, we will send you a 120-count bottle of the same supplement for $25.64 (Nursing & Lactation Support) or $28.47 (Goat's Rue). Cancel anytime. Cancel before 14 days for no additional charges. A: Absolutely, we are giving you the opportunity to try our best selling lactation boosting supplements for free! Simply redeem your risk free 28ct bottle (7 Day Supply) by clicking the button above. "Purchase" your free bottle for $0, just pay $3.99 shipping and handling. After 14 days, to make sure you continue to reap the benefits of a boosted milk supply, we’ll send you a 120ct bottle (30 day supply) at the regular price. 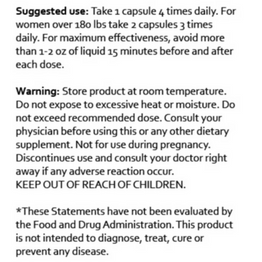 Cancel any time within that first 14 days, and we won’t send or charge you for your 120ct bottle. You don’t even have to call. No hoops, no catch, nothing. That is our promise! It’s as easy as it can possibly be. The Milk Is On The Way! We believe that the majority of problems in our body can be solved by using natures perfect ingredients. 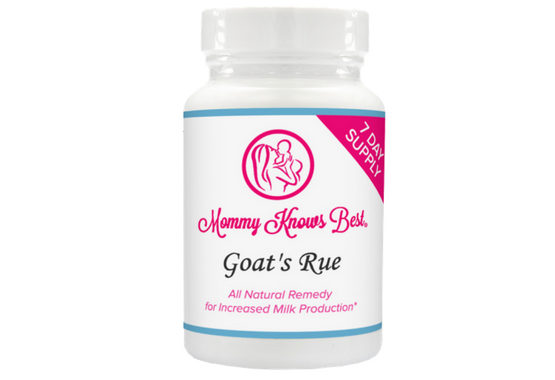 The Mommy Knows Best Nursing & Lactation Support Supplement uses only the highest quality ingredients of blessed thistle herb, fenugreek seed, fennel seed and DHA in the perfect ratios to help new mothers increase their milk supply quickly and safely. 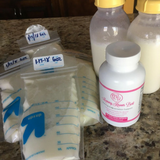 We offer a variety of lactation boosting products to help breastfeeding mothers increase their milk supply, quickly and naturally. Our formulas contain only the highest quality sources of herbs and all natural ingredients used for generations to safely, naturally, and quickly boost your milk supply for the little one's who matter most. One of the main focuses of Mommy Knows Best is to be natural and clean. 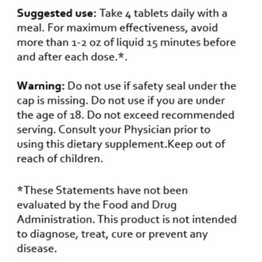 As shown, we have policies and methods in place to make sure the ingredients used in our products are completely fresh, and all supplements are made in the USA. Our manufacturing facilities run under strict Good Manufacturing Practices (GMP) and are made to be vegan friendly with no unnecessary ingredients added. I have tried many different brands of lactation supplements and so far this brand made a difference in my milk supply. For some reason, when Mother Nature aunt Flo decided to show up again at 7 1/2 months postpartum, my milk supply decreased suddenly. I also think it's because my baby was going through a growth spurt and I felt like I wasn't pumping enough for her needs and for building my freezer stack. These pills along with doing power pumping once or twice a day really increase my supply. I am happy to say that I am finally back to stacking up the freezer and I believe these pills helped me to achieve that. It was easy to take and it also did not give me the maple smell like some of the other brand lactation supplements gave me. Roshelle Miller - Results may vary from person to person. It only took 3 days for me to see a huge improvement in my breastmilk production. I increased my supply by about 2-4 ounces per pumping session! And they are some of the most reasonably priced lactation pills I've found. I will definitely keep using them. Abigail Gardner - Results may vary from person to person. This product definitely works. I started taking it less than a week ago and have gone from pumping 1 oz to 3.25 oz! Customer service is awesome and they emailed for support. I tried thise other $99 pills and tgat stuff didn't work for me. This is a must for all moms wanting to increase their milk production. It does have a fishy smell but I am willing to stand it because the benefits are awesome. I was about to give up on breastfeeding until I tried this. Best supplement ever. Highly recommend it to anyone looking to increase their milk production. 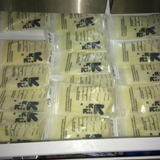 "My milk was drying up and I was doing everything I could to bring it back to normal. Oatmeal, fenugreek, mothers milk tea, lots and lots of water along with plenty of pumping and breastfeeding. Nothing was really working. I was drinking 6-8 fenugreek pills a day and was barely being able to pump 2-3 oz per breast when before I was able to pump 5-6 oz per breast. 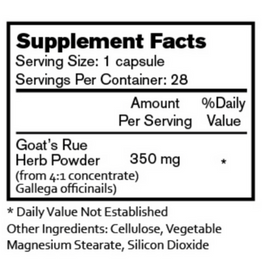 Shipment came in and u took 1 goats rue and 1 of their lactation support around 5 pm. By 4 am I woke up with breast pain and pumped 6 oz per breast. As of now I'm only taking 1 pill of each in the am just to make sure I maintain a good supply. If your drying up buy these little pills! They saved my milk from drying up!" Mommy Knows Best 2018 © Copyright. All right reserved.